Past. Let’s Summarize where we were, then get into the Present Times. more comfortable within, as well as, outside it’s surroundings. Dark Times. As our Study of Medicine/Herbs increased, We harnessed these obstacles. a Long ways to go still, but Time Frames are Truly Compounding in the 21st Century. takes us. We are forming multible careers and watching our kids and grand kids grow up. Moving into. 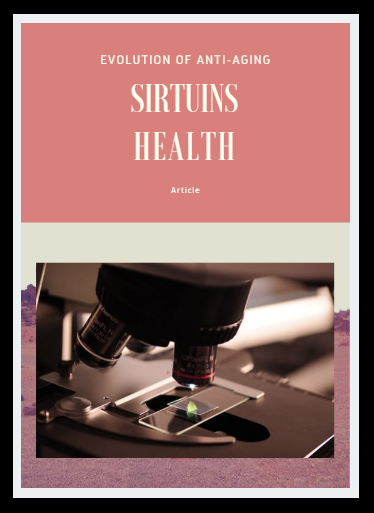 This is What I am experiencing when I take this Sirtuin Health Supplement. things my Mom taught me when I was Growing up: “Communication is the Key to the Relationship”.